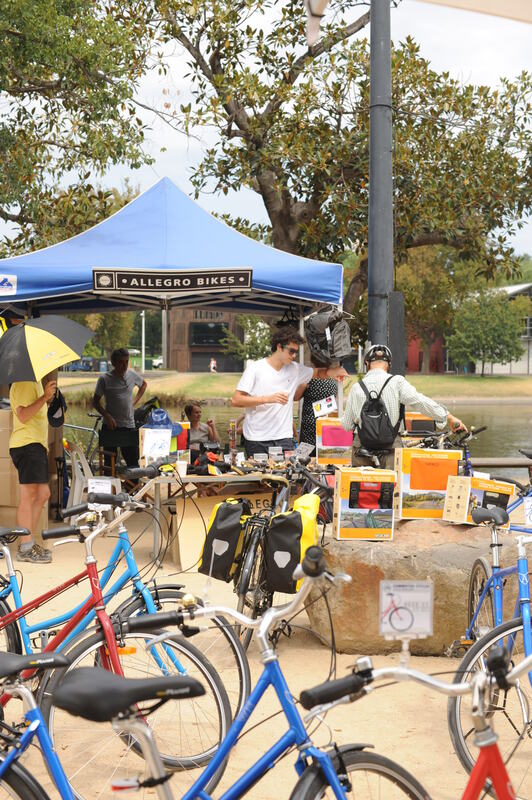 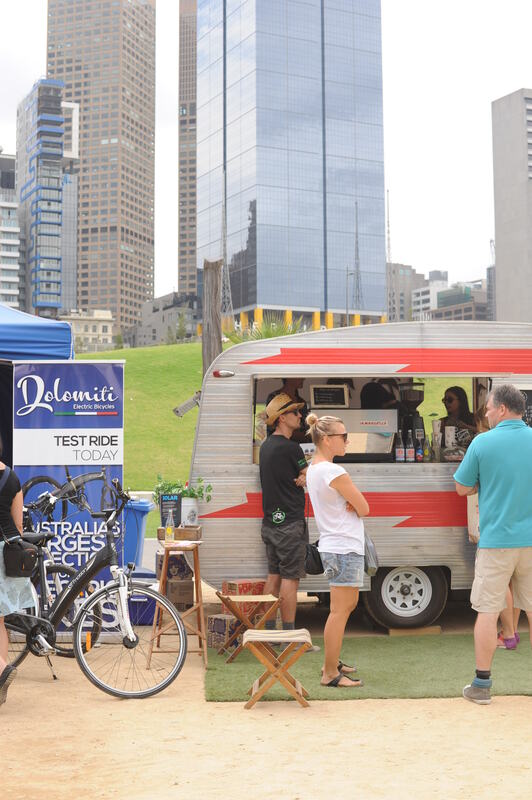 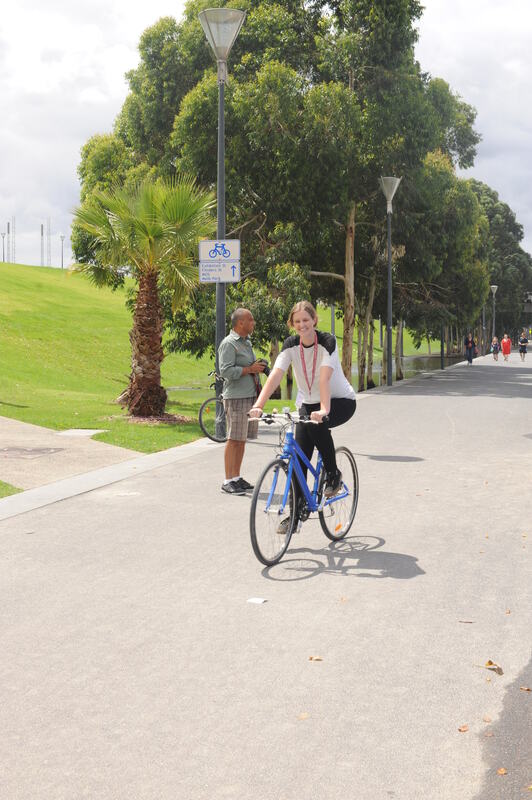 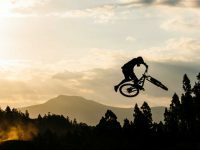 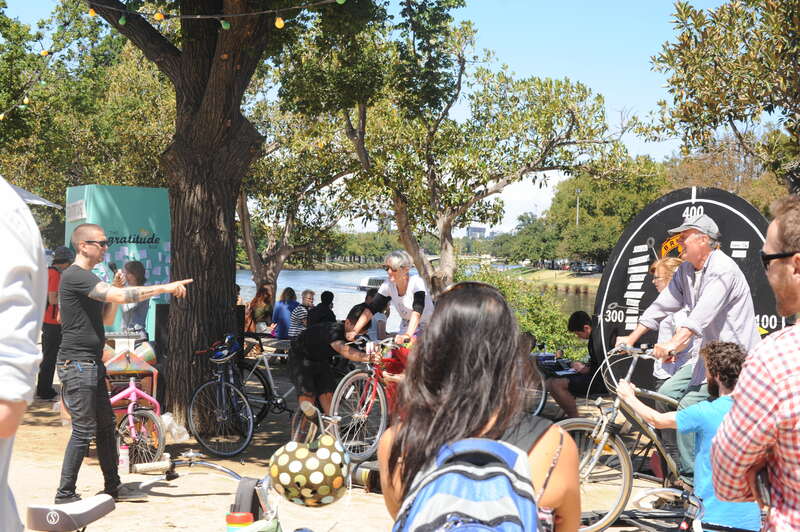 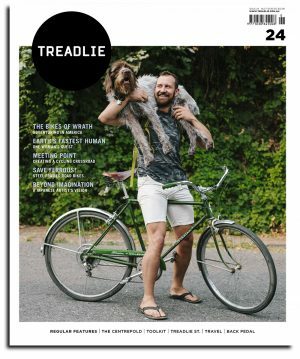 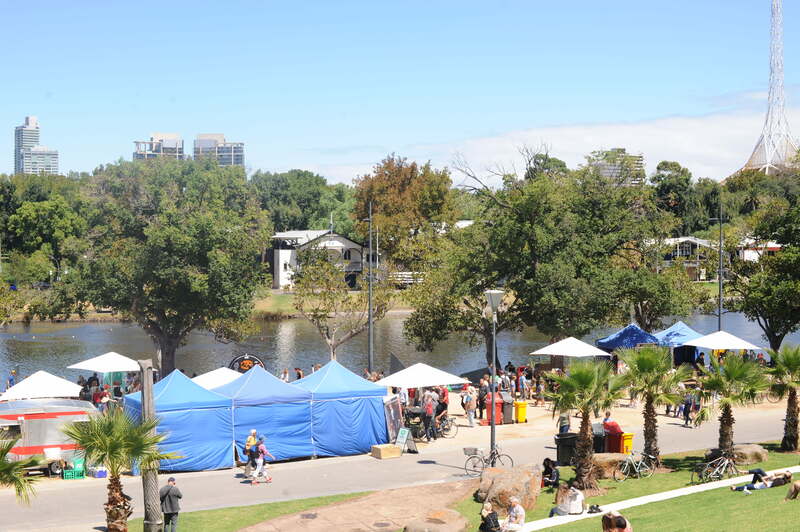 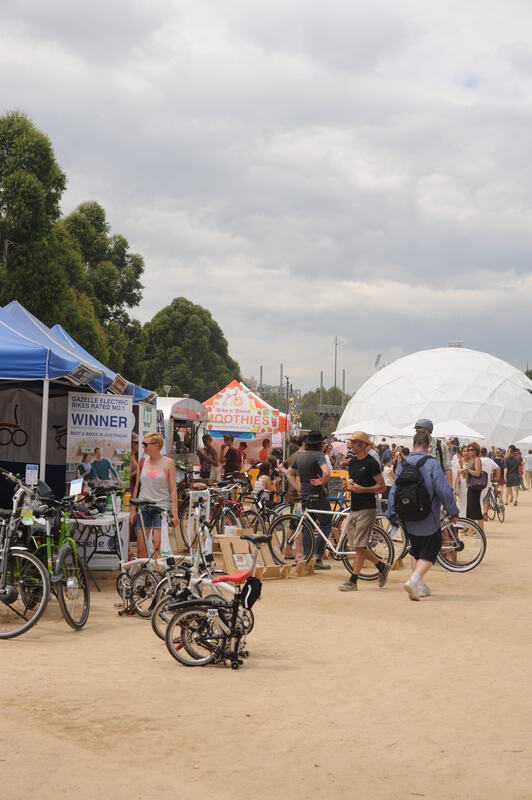 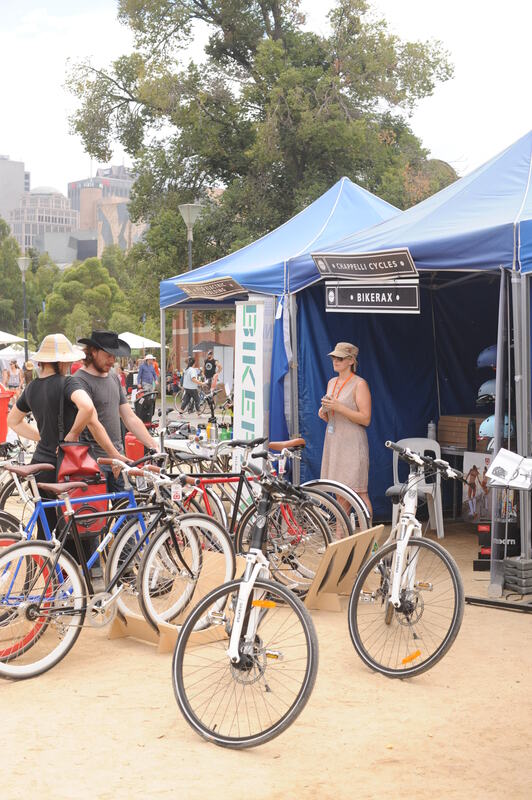 Nestled within the Sustainable Living Festival ‘Big Weekend’, the Treadlie Bike Hub is on again from 9-11 February 2018. 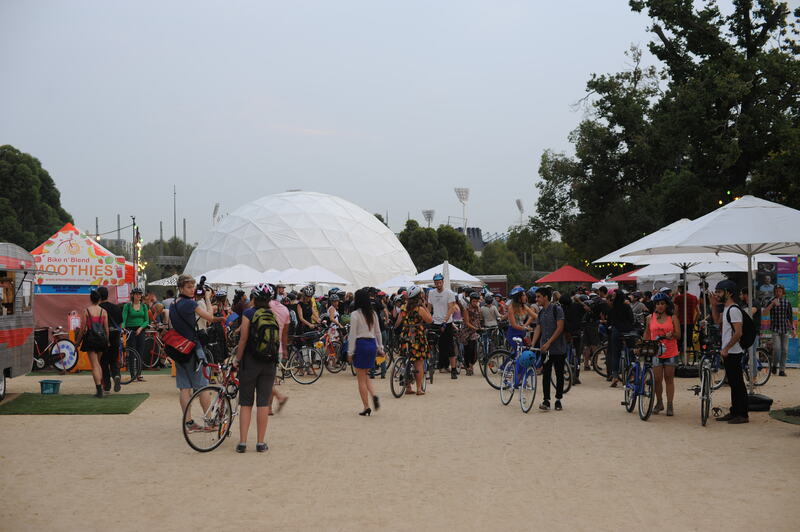 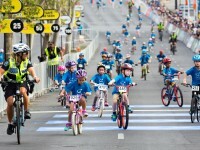 The popular test ride area returns next to exhibitor marquees. 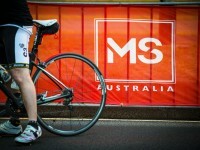 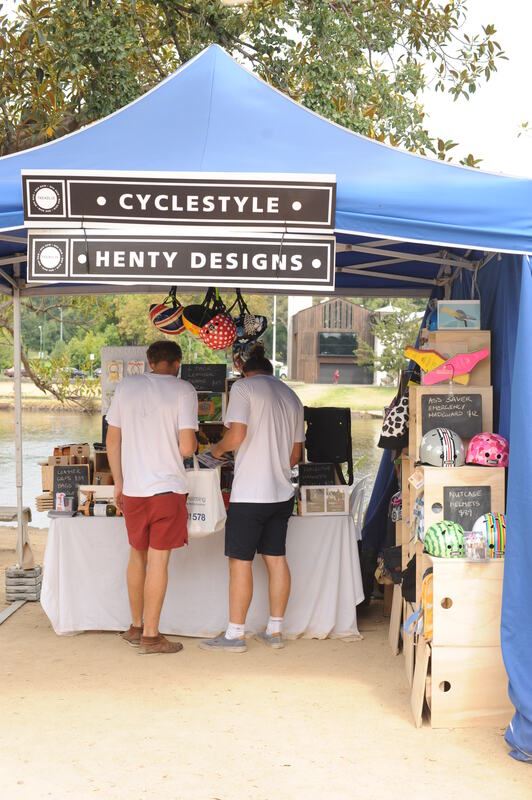 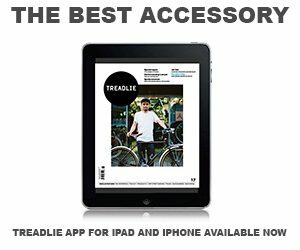 Stallholders, hand selected from bike distributors, retailers, collectors and enthusiasts will be exhibiting bikes, accessories, fashion, and experiences catering for every kind of rider. 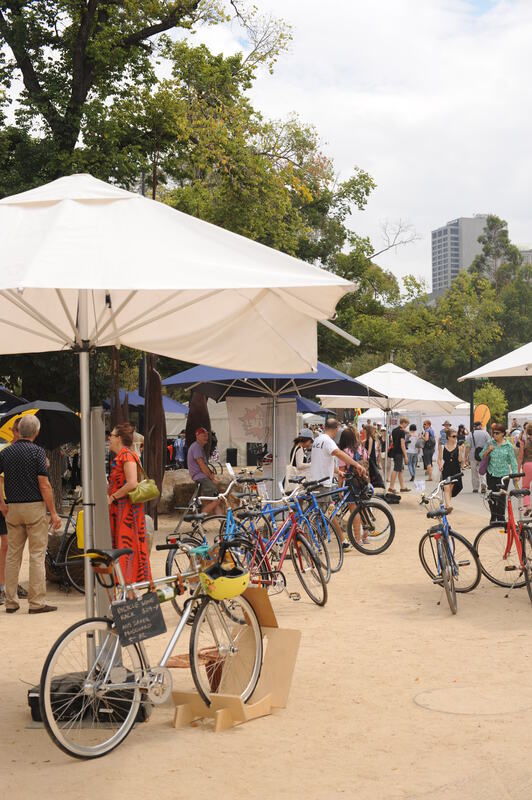 If you are interested in exhibiting, please click here.